Rejoice, the great and quite unique strategy title from 11 bit studios -or more like the simulation of society survival in a 19th century frozen post-apocalypse world- is releasing on PS4 and Xbox One this Summer. The team is hard at work to re-design, transition the interface and adjust the controls. 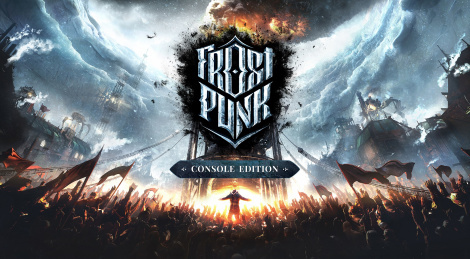 All previous updates will be included in Frostpunk: Console Edition with new ones planned for the future.